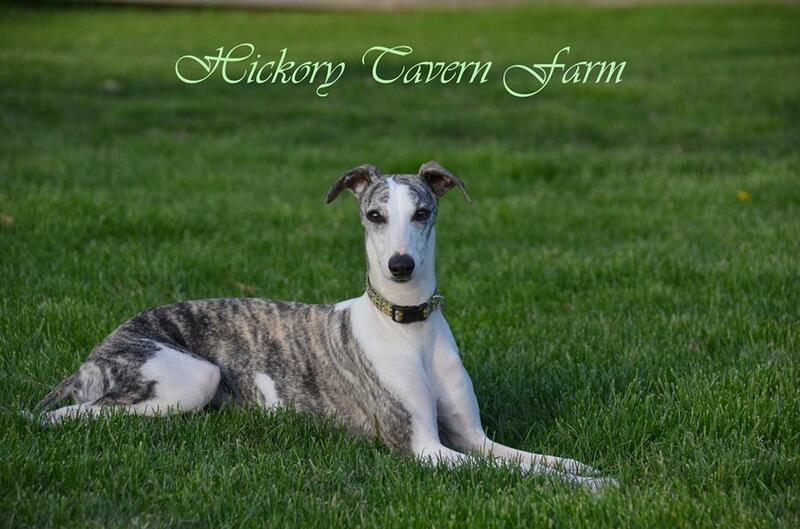 Welcome to Hickory Tavern Farm! 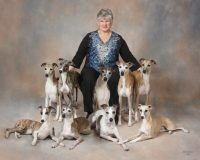 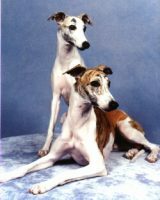 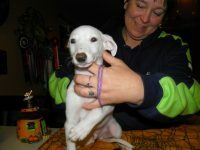 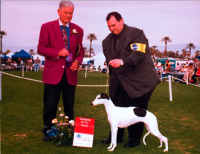 For more than forty years, we have bred and shown quality purebred dogs and horses. 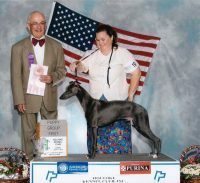 Our Barbet are proving themselves in the show ring as top winners at America’s largest shows. 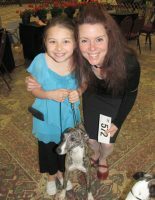 With a thoughtful approach to combining the best bloodlines, we strive to produce Barbet that are outstanding examples of their breed in temperament, type, and health. 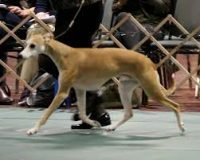 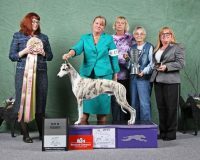 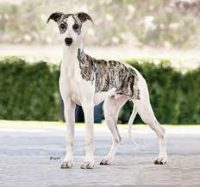 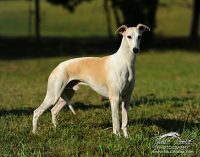 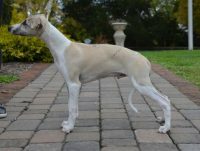 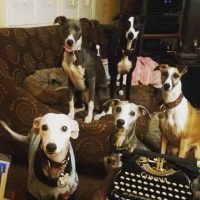 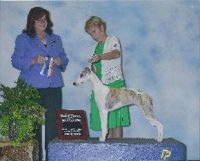 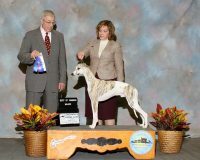 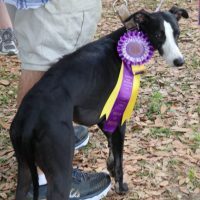 Breeding infrequently, our pups are making their mark in the show ring, field, and home.